This is another area where FCIR stand out combining knowledge of both vehicle condition and the collision dynamics. 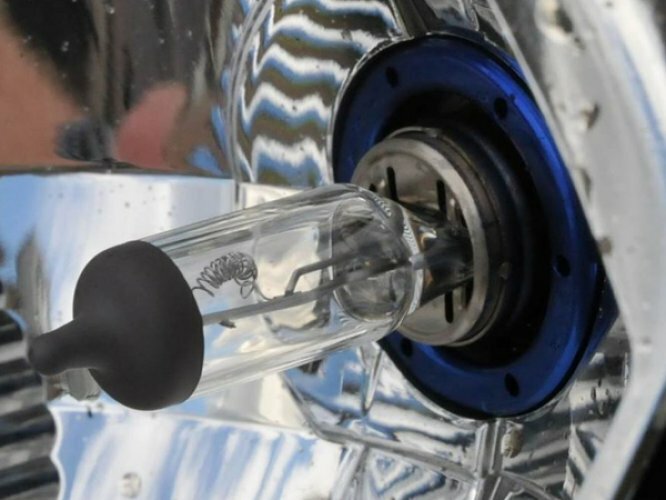 But an examination is not restricted to mechanical defects, analysis of head light or brake light bulbs to establish if they were on at the time of the collision may be critical to a case. Also, understanding the damage profile of a vehicle can allow for an analysis of vehicle speed and orientation at impact. 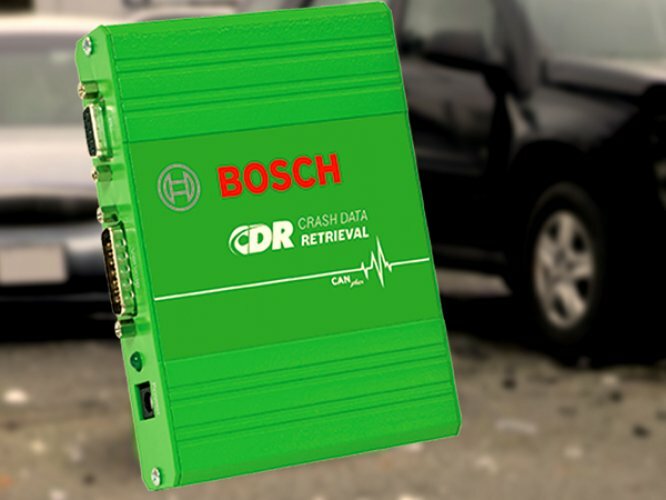 Many modern vehicles store vital information about a vehicle around the time of a crash. This includes approach speed, an indication as to whether the vehicle was being braked, and the throttle position to name but a few. This data can be complex and consequently it is a requirement of Bosch that only analysts with specialist training can interrogate this data. FCIR are trained in the analysis of such data. We are able to tell quickly if a vehicle is likely to have this Collision Data stored, and we are happy to provide you with an indication free of charge. Whilst such an analysis can be conducted using optical microscopes, FCIR also use a Scanning Electron Microscope to obtain magnifications of 10,000 times that of what the human eye can see. When a case hangs in the balance, FCIR can provide that crucial level of analysis to get to the heart of the matter.